Welcome to Distinctive Kitchens and Baths. Distinctive Kitchens and Baths is ready to help you make your kitchen dreams a reality. Your kitchen is the heart of the home where family, friends and loved ones gather to share meals and memories. 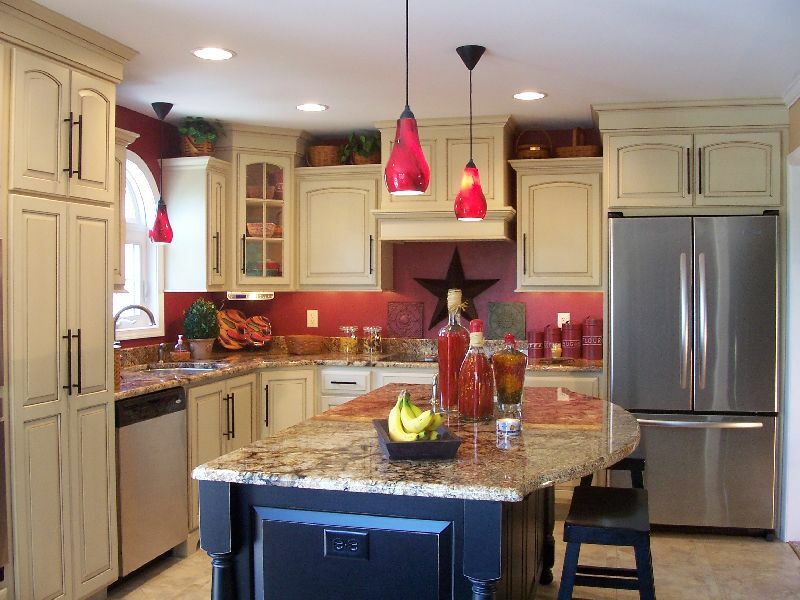 We strive to make today’s kitchens more functional and much more inviting. Together we can help you design a new kitchen layout that fits your lifestyle and is a reflection of your good taste.